This is wonderful. Molly, so glad you produced this. Would that many teachers could get it, and use it in their classes, to inspire the young girls, and boys. Never knew about the tennis/Billie Jean King angle. Now, she’s a big hero of mine. 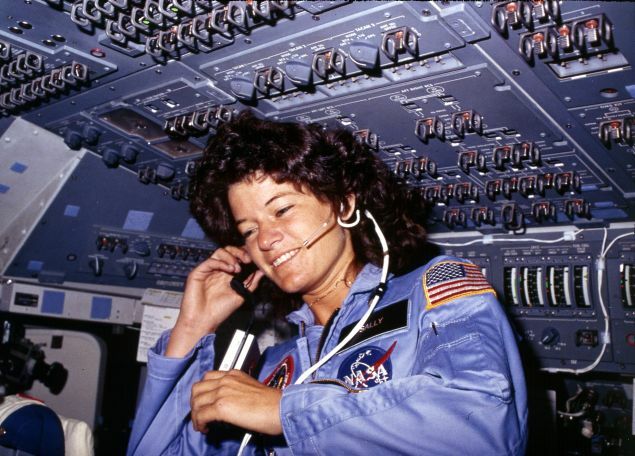 Hopefully more and more people will know the truth and life story of Sally Ride now that you have written this article. 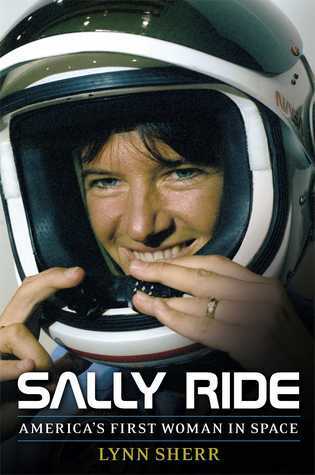 Ride Sally Ride!